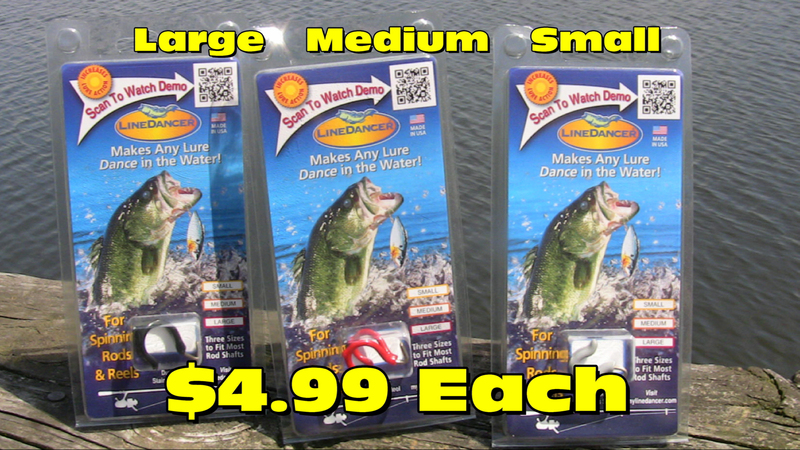 LineDancer® works great with all types of lures and live Bait too! 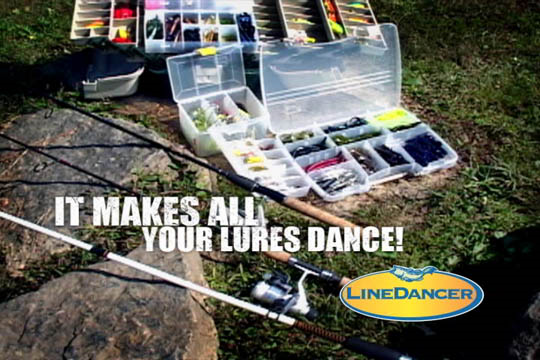 LineDancer® is the #1 fishing tool to add to your collection of things that work! 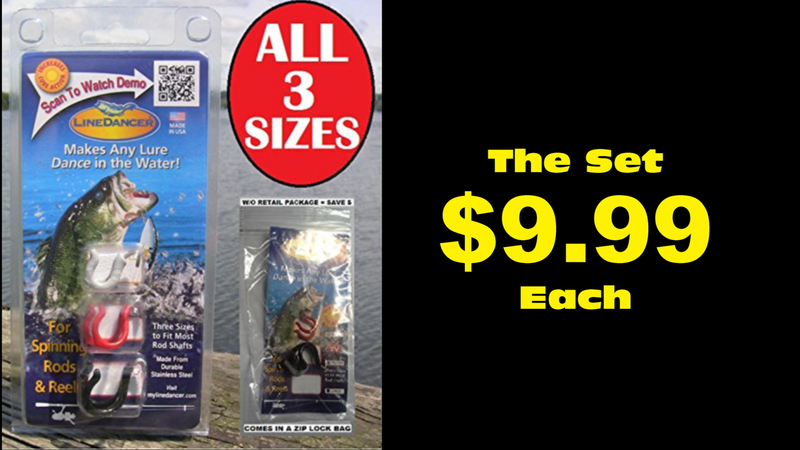 With this set of three your covered for most spinning rods. LineDancer® comes in individual package & sizing for that special gift. All fishermen love this great tool that really does work! Real Reviews from around the world! “I have never seen such a plain and simple rod attachment change the action of a lure so much. I LOVE IT! I let my partner try it when we were prefishing new water and he tried to put it in his pocket. Using identical lures and fishing the same water, the LineDancer caught four fish to each fish caught without it. Jigs, weight-forward lures, casting cranks – It’s beautiful! I want one for each of my rods!” George S. Walleye Buster Tournament Team. Read More.. Designed by Rank on Top Online.